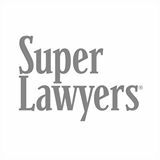 Margaret Heiser Fulton is certified as a Specialist in Estate Planning, Trust and Probate Law by the State Bar of California Board of Legal Specialization. She received her B.A. from the University of California at Berkeley, and earned her law degree in 1977 from Hastings College of the Law in San Francisco. In 1992, she received a Master of Laws in Taxation degree from McGeorge School of Law in Sacramento. Margaret Heiser Fulton was an associate with the San Francisco law firm of Orrick, Herrington & Sutcliffe, and served as Assistant General Counsel of the Farm Credit Banks of Sacramento. 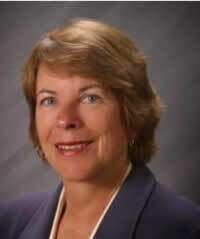 She has also been an instructor of business law and federal income taxation at Sierra College in Rocklin, CA. 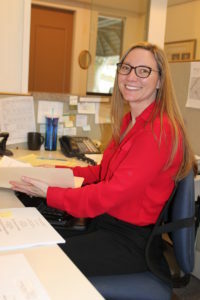 She is a member of the Academy of Special Needs Planners, National Academy of Elder Law Attorneys, and the American Agricultural Law Association. The Robinson & Fulton Law staff also includes paralegals and administrative personnel who share the firm’s commitment to excellent legal service. The firm was founded by A.K. Robinson in 1887, and is one of the oldest law firms in California. Brandy joined the firm in 2017. Karen has been with the firm since 2004. 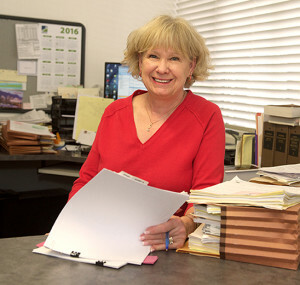 Sherri has been with the firm since 1995. 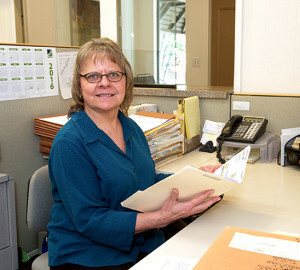 Diane has been with the firm since 2000.